Scene from the previous show (2018) - Source: Reed Exhibitions Japan Ltd.
Reed Exhibitions Japan Ltd. will be holding BATTERY JAPAN 2019 – Int’l Rechargeable Battery Expo from Feb. 27 at Tokyo Big Sight, Japan. Along with the spread of renewable energy such as photovoltaic and wind power generation, the demand for rechargeable batteries is rising. Since it becomes key devices even in the automotive field for EV conversion, high function such as high capacity, power output and longevity is more expected. 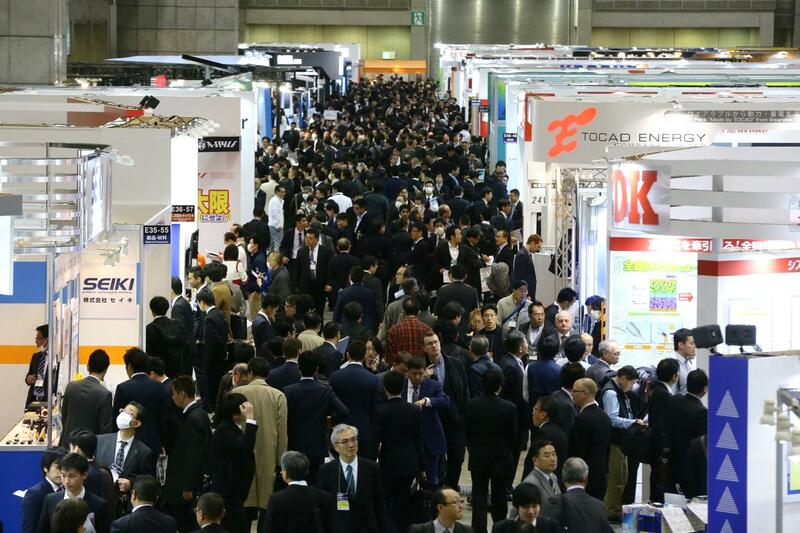 Being a world’s leading exhibition & conference for rechargeable battery, BATTERY JAPNAN 2019 will be gathering 330 exhibitors and 70,000 visitors including concurrent shows. Among the impressive number of exhibits and technologies, this year’s highlights are “solid-state battery” and “EV development technology”. The show will be featuring a large number of products related to the research and development of “solid-state batteries” whose commercialisation is now imminent to serve as next-generation batteries. For example, TANABE CORPORATION introduces a rotary kiln for demonstration test corresponding to a functional powder and TOYO CORPORATION is to present a high-frequency impedance measurement system for evaluating electrolytes. On top of that, KRI presents services for evaluation/analysis of materials and SHIMADZU CORPORATION will be showcasing scanning probe microscope. There is also a wide array of conferences on solid-state batteries. At the technical conference on the theme of “Emerging Next-generation Batteries” on the event’s first day, HITACHI ZOSEN will deliver “Development of All-solid-state Battery for Commercialization”. Also in the same afternoon, delivered another session entitled “Latest Trends in the Development of All-solid-state Lithium-ion Batteries” by UNIVERSITY of MARYLAND in the U.S. and IDEMITSU KOSAN etc. are to present the latest research achievements. On 27th, LG CHEM and NIO, the automobile related start-up company attracting widespread attention as the Chinese version of Tesla will be presenting a Keynote Session with the theme of “Frontline of the Latest EV & Battery Development in Asia”. TOYOTA MOTOR and German Government will deliver another Keynote Session of “Impacts of the Development of Next-generation Batteries and Wider Adoption of EVs” on 28th. With the line-up of various exhibits from Japan and the world and comprehensive conference sessions, BATTERY JAPANis sure to be an ideal venue to find new business and catch insights of the current industry conditions and outlook. After creating ripples in the impact ecosystem last year, Villgro, India’s oldest and one of the world’s largest social enterprise incubators, is set to kickstart the upcoming financial year by announcing several new partnerships. The incubator invested in 21 agribusiness, education and healthcare companies last year, many of which were sourced through iPitch, its annual national sourcing program. Deepening the focus on the 8 low income states of India, 127 investments were made through one of the world’s largest social innovation programmes, INVENT, that Villgro runs with support from the Technology Development Board, Govt. of India and the DFID, UK Government. Villgro is known for its unique incubation model focusing on deep sectoral expertise and high touch mentoring, and 2018 saw the launch of deep expertise in a new sector – Renewable Energy. In partnership with GIZ, the incubator supported 50 early stage energy access companies and is going to expand that pool by partnering with UNDP. With Accenture to scale up ventures working on skilling and employability related challenges. With Hindustan Unilever Foundation to focus on incubating startups managing water use in agriculture and improve efficiencies across farming. With Rabobank to support agri-tech startups working to reduce food loss and improve supply chain efficiencies. With Yes Bank YES Scale accelerator programme to support startups connect with large corporations and commercialise innovations. With continued partner support, Villgro has impacted over 19 million underprivileged lives so far, and many more to go. 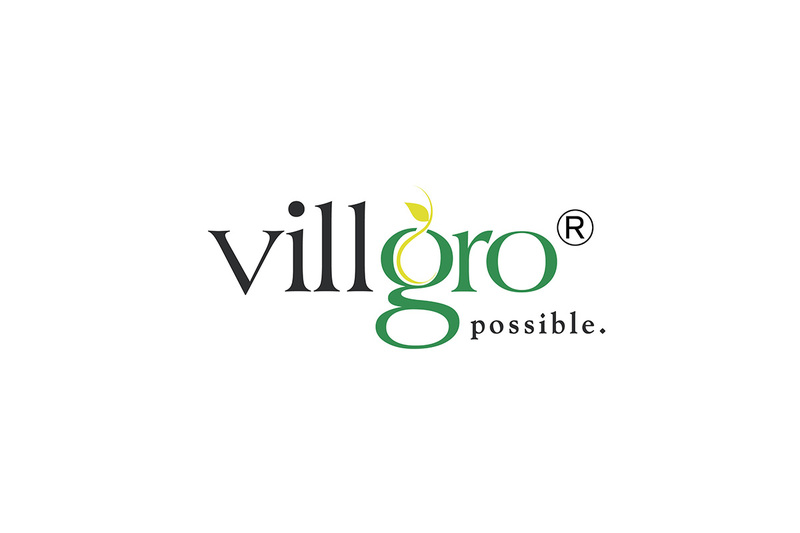 The upcoming year looks exciting for Villgro, where the plan is to incubate and invest in more companies through an even bigger iPitch programme in July-August, to provide them follow-on support through the Villgro – Menterra platform, and expand markets for them by leveraging its presence in Kenya, the Philippines and Vietnam. Organisations looking to partner can reach out to Villgro at info@villgro.org and be the catalysing agents for creating large scale social impact. 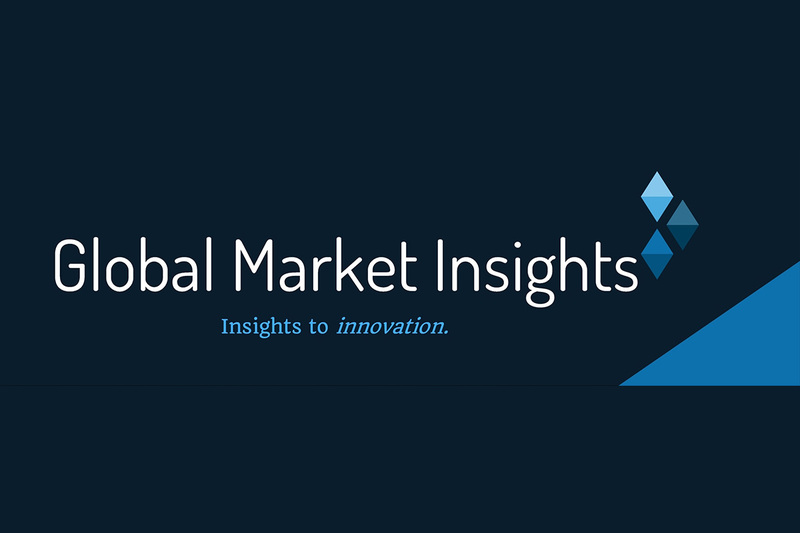 Fuel Cell Electric Vehicles Market Worth $11.6bn by 2025: Global Market Insights, Inc.
Asia Pacific FCEV market is expected to dominate the global industry share from 2019 to 2025 due to continuous investments in fuel cell vehicle technologies by automobile manufacturers in the region. The fuel cell electric vehicles (FCEV) market is slated to rise from around USD 830 million in 2018 to USD 11.6 billion by 2025, according to a 2019 Global Market Insights, Inc. report. Increasing demand for vehicles along with improving living conditions are supporting the fuel cell vehicle sales over the forecast timeframe. Higher carbon emissions along with rising greenhouse gases from conventionally fueled vehicles are enabling automobile OEMs to look for alternatives, thereby accelerating the development of such vehicles. Short refueling time and long-distance travelling range offering greater customer convenience will further propel the fuel cell electric vehicles market growth. (FCEV) fuel cell electric vehicles market participants are continuously engaged in the R&D for developing advanced and low-cost hydrogen fuel solutions for supporting industry growth over the projected timeframe. For instance, in 2018, Plug Power announced the development of metal membrane electrode assemblies for improving the power density of the fuel cells, significantly contributing towards extending the cell life over the life cycle of the vehicle. The higher costs associated with the acquisition of fuel cell vehicles along with limited availability of hydrogen refueling station network are limiting the FCEV market share over the study timeframe. However, industry players along with government authorities are continuously collaborating for improving the hydrogen. Automotive fuel cell electric vehicles grew significantly from 2019 to 2025. This growth is attributed to the proliferating demand for automobiles for felicitating personal mobility. Additionally, the benefits offered by the FCEVs including higher driving range, lower refueling time, and no emissions further supports the segment expansion. Additionally, supporting government policies and incentives for lowering the costs associated with the acquisition of such vehicles along with lower taxes are providing a positive outlook for the fuel cell electric vehicles market expansion over the study timeframe. Long distance will account for a considerable volume share in the fuel cell electric vehicles market. This share is credited to the increasing adoption of buses and trucks operating on fuel cells. Moreover, continuous support from the governments across the globe for reducing dependencies on conventional fuels and transition the public transportation to green mobility further supports the segment expansion. Additionally, industry players are introducing advanced truck models with higher driving range. Asia Pacific FCEV market is expected to dominate the global industry share from 2019 to 2025 due to continuous investments in fuel cell vehicle technologies by automobile manufacturers in the region. For instance, in 2018, Toyota Motor Corp announced to double its investment in hydrogen fuel cell vehicles for designing low-cost sport utility vehicles (SUVs) and mass-market passenger cars, thereby supporting in the market expansion along with achieving the economies of scale easily. The Company will launch its first model in the U.S. beginning in 2021. By leveraging the benefits of a flat EV platform, Canoo is able to create unique vehicles that look nothing like what is on the road today. Canoo’s vehicles will move away from traditional three box car design, which have separate compartments for the engine, passengers and luggage. Instead, the Company is embracing a minimalist design that maximizes interior space. The lifestyle vehicle, for example, will have the exterior footprint of a compact car, with the interior space of a large SUV. Olivier Bellin has been appointed to be In Charge of Operations, which includes supply chain, program management and project financials. Olivier spent 20 years at STMicroelectronics, a Geneva based semiconductor leader, where he ultimately advanced to serve as VP Finance & CFO of the Americas. He was also VP of Supply Chain for California startup ICON Aircraft. Canoo also announces that the former President of BMW Manufacturing LLC, Clemens Schmitz-Justen, recently joined to be In Charge of Manufacturing. Clemens will be responsible for overseeing Canoo’s contract manufacturing strategy. With his help, the Company will take an asset lean approach, outsourcing production of its vehicles in the U.S. and China. Beginning mid-April, James Cox will join Canoo from Uber to be In Charge of Digital. James spent the last four years at Uber’s headquarters, where he led global product operations for the Uber rider app. Prior to that, he was part of the product team that launched and built UberPOOL and spent a year launching ride-sharing (UberX) in Australia. James will be critical in setting Canoo’s strategy for digital services, including the implementation of the Company’s cloud-based customer offerings and underlying ecosystem. Shi (Time) Aobing was appointed In Charge of HR in China and joins the Company after spending 11 years at SAIC Motor, a Fortune Global 500 company. During his tenure there, Time worked on a joint initiative (now called Banma) with Alibaba Group, to build the world’s first mass-produced Internet car, and he was responsible for building the organizational structure and growing the team. Now, Time is responsible for growing the Canoo team in Shanghai, which is instrumental for the Company as the U.S. and China are the two most important regions. Typical automotive styling, expressive sculpture, and grille shape are not meaningful enough to solve today’s issues surrounding mobility and vehicle usage. Canoo is creating unique vehicles to address the current needs and use cases of customers. There is no need for electric vehicles to look like traditional cars, yet today they still do. Canoo plans to change that. Canoo is creating an all-new uncompromising EV design that looks and offers functionality that is nothing like the cars on the road today. Traditional car makers have an outdated approach that is focused on proprietary infotainment systems and overwhelming screens, but most customers just want to use the very same services they are used to having on their phones when inside the vehicle. Rather than reinventing the wheel, Canoo is developing a lean user interface that easily connects with the user’s own existing digital life. Canoo is developing a “skateboard” architecture, which will house a battery and electric drivetrain that can achieve up to 300 miles of range. All of Canoo’s vehicles will share the same underpinning. Different cabins or “top hats” will be married on top to create the four unique vehicles. Leveraging the same fixed and flat skateboard allows for reduced R&D costs, efficient production and a better use of interior space. The skateboard houses the most expensive components of the vehicle and is designed in a way that most crash testing does not need to be repeated per vehicle, reducing the vehicle’s development cycle timeline and costs. Electric powertrains inherently have a long low-maintenance life. The Company will take cues from the airline industry and refurbish the vehicles to keep them up to date over their lifecycle. 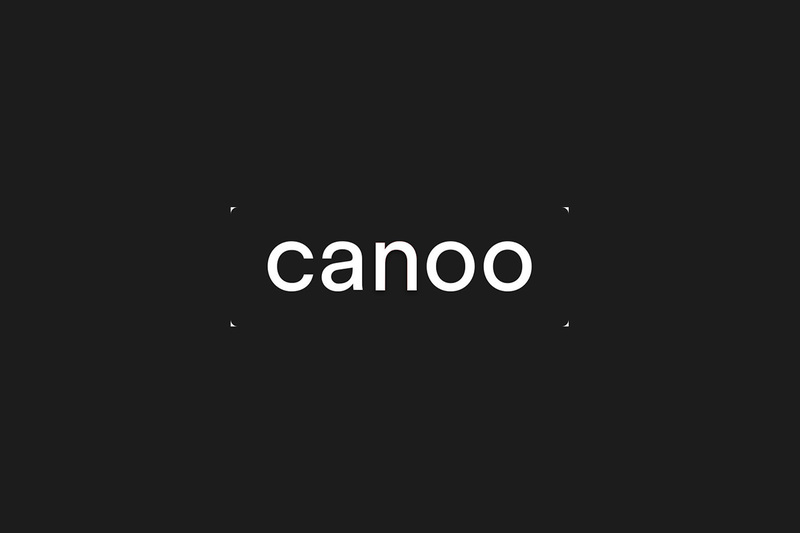 Canoo is asset-lean. The Company will use contract manufacturing to outsource production in the U.S. and China. For areas like autonomous driving that require very specialized expertise, Canoo is working with leaders in many fields to integrate the latest technologies into the vehicles to offer the best possible product experience to its subscribers. Canoo will not have a physical sales network. The Company will offer its product directly to customers. Canoo’s subscriptions will have no specific duration commitment. There will be different packages available from 24/7 access, to more flexible options – each for affordable payments that include insurance and other services. Canoo products and services will run on secure blockchain technology. The Company believes blockchain will be a great enabler for a whole new wave of services and business models for the automotive industry, including vehicle sharing.